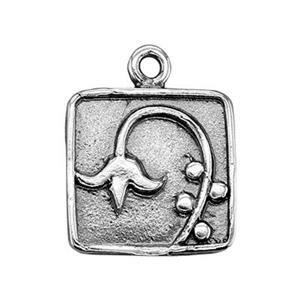 Excellent quality charm, beautiful motif, I love this charm and so do my customers. It's small but not tiny. I wish there were more options in this size and style.